Race to the top for your reward! OPT-IN on the Race page! 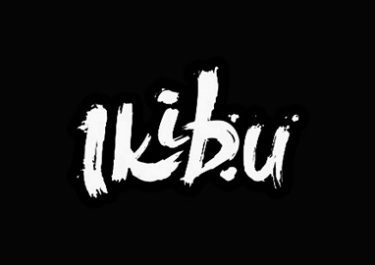 Exciting new offer at Ikibu! This December Ikibu proudly introduced their Casino Seed Races giving players an exciting chance to win extra seeds in daily, weekly and monthly race tournaments. Everybody can join in at any time and every win will score points on the leaderboard, which is updated in real time. The higher the win the more points are awarded. At the end of the race the TOP ranking players will share the Seeds prize pool, which can be exchanged for Free Spins and Bonuses in the Ikki shop. Join the current daily and weekly Christmas Races for extra amounts of Seeds by playing your favorite games. Ready, set, go! Not yet on your Ikki journey? Then join now and claim their “Ikki-licious” Welcome Package. Seeds are player rewards at Ikibu for progressing on your journey and leveling-up to the next Ikki camp. These can then be exchanged for Free Spins in the Ikibu Shop, e.g. 2,500 Seeds for 50 Free Spins on Starburst. Value and choice of Free Spins increases with the levels. Ikibu – Humongous Egg Hunt! Ikibu – Black Friday Sale!